We have heard about many Android Emulators on Internet to run android apps like Whatsapp on PC but Bluestacks is the most popular of them i.e. It is the first choice of everyone because it is free of cost unlike other which are paid Emulators like Youwave. Bluestacks is a free emulator but it has a great problem to deal i.e. to keep the app running you have to either pay $20 or let the app download some premium apps which will cost you some net pack. There is one major disadvantage of bluestacks that it will download apps Around 50-100MB everyday or even more in a single day from Gamepop because of the deal of Bluestacks with Gamepop. Download and Install any launcher from the web I will suggest you to have Nova Launcher. Benefit of Nova Launcher is that it will give bluestacks a very good look like a Tablet. 3.Stop Gamepop home app services and related services. 2) Select the “Apps” tab. 3) In the “Running” tab , select the apps, and force stop their activities. Now run the Launcher you downloaded and make it default for home. You are done now but remember that you should not open the Gamepop home launcher again because this launcher is all responsible for automatic download. 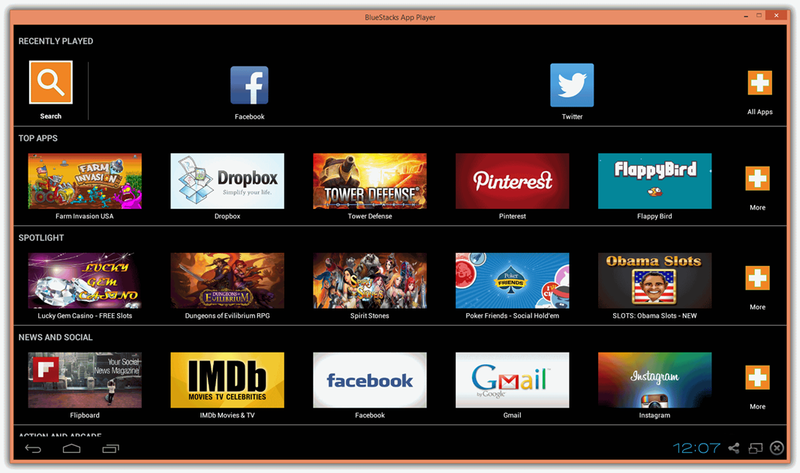 After completing all these Four steps I have solved this problem of bluestacks in my PC. Hope so it will also work for you If not then you can also search for Rooted Version of Bluestacks on Google and download it and you are done. And Much better is that you should download Rooted Superuser Version Of Bluestacks. This article was extremely helpful and bluestacks is far better with the custom launcher. Thank You So Much Bob Veka for stopping by here...I really appreciate your comment. work perfectly man thanks, and btw can i play COC via Xmod on your rooted version of bluestacks? 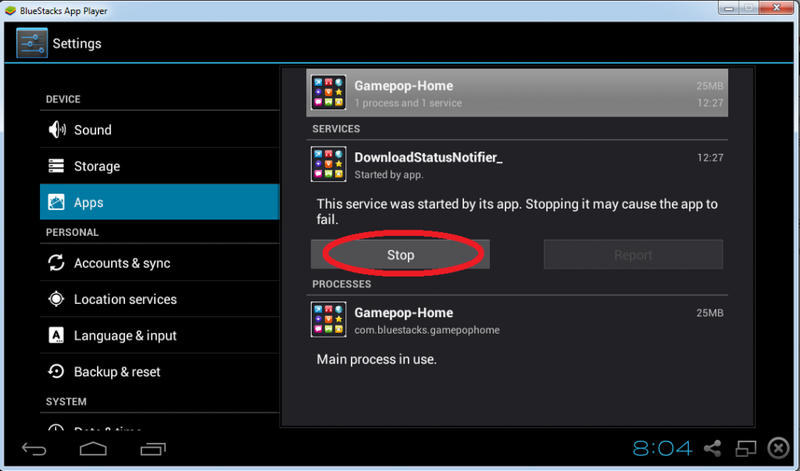 @michaeljay Yes you can play any game which runs on Bluestack's normal non-rooted version. @yardoo kimooni I don't know what happened in your case but here I tried this in 3 PCs and It is working fine. Currently I am using bluestacks rooted superuser version with no such problems. Thank You for stopping by here and My suggestion is to download the superuser rooted version of Bluestacks because these steps(in some cases) may need to be repeated on every boot. Very helpful and informative. Excellent work my friend! Thank You for stopping by here and If in future the same is going to happen again then download the superuser rooted version of Bluestacks because these steps(in some cases) may need to be repeated on every boot. 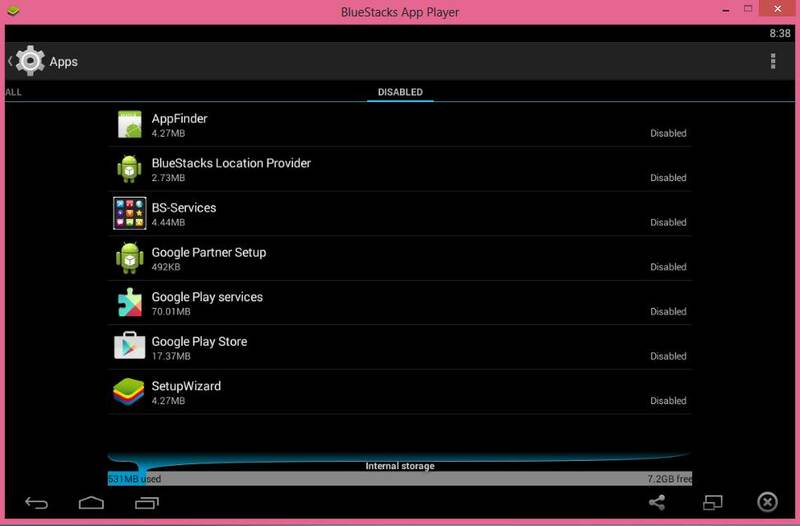 Thanks susaumya for stopping by here and If in future the same is going to happen again then download the superuser rooted version of Bluestacks because these steps(in some cases) may need to be repeated on every boot. Thanks Abhishek for visiting Techno Geek Zone. Stay Connected. Great alternative...but how do I access the Play Store to download & update applications?? Welcome Jonas van Nijnatten and Thanks For Using Techno Geek Zone. We are feeling happy to help you. need your advice sir.which of two will i download, the LATEST VERSION or the Pre-Rooted Version (SuperUser+BSeasy).. by the way, which one is better? tired of using the unrooted version of BS because of unwanted app & game downloads. hope one of this versions will work on my pc. Much better you go with pre-rooted version or you can also try the latest one(because I haven't used yet) and share your opinion. Thank you this worked like a charm! Welcome Amy Ng and Thanks For Using Techno Geek Zone. We are feeling happy to help you. awsome! you the best man ^_^ thanks! All other steps were very helpful except 2. "Uninstall any unnecessary apps" like "Google Play Services". That's a mistake. Thanks for the response. Will Update Soon!!! In rooted version there is no need of uninstalling the gamepop. "Uninstall any unnecessary apps from the bluestacks some example are Google Play Services"
no no no that is a bad mistake, now I can't login to google and I cant install apps. I'm tired of stopping it download it in the background but it keeps on doing it again and again. Thanks for the solution finally it worked. Great stuff. Hei dude, i wanna ur help... plz can you say how i can save data or control the usage of data when the time i using bluestacks ? I have read your article and but i wanna know further details on this topic . day. It’s always useful to read content from other writers and use something from other web sites.